Sun Peaks spring activities burst to life even before the Sun Peaks ski lifts stop turning and the final traces of snow disappear from view following another great winter season at Sun Peaks. But while the village appears to slow down for a month or two before summer activities and free outdoor summer concert weekends again fill the hills, life is bursting from every direction if you care to look close enough, with local wildlife such as deer, fox, bears, and even the birds and the bees welcoming new life to the hill, and new flora sprouting from the ground underfoot to the tips of the trees. New life, new colors, new fragrances, and new wonders abound with Sun Peaks Spring Activities. And many of the Sun Peaks spring activities are low cost or free. It is true some of the Sun Peaks restaurants and businesses take a little downtime to rejuvenate also, but there is always somewhere to eat, somewhere to shop, and someone to smile and say hello as they pass you while enjoying the fresh mountain air and tranquility that we love at Sun Peaks any season of the year. (Note: we offer discounted rates in the spring and summer - check out our Best Sun Peaks condo or Best Sun Peaks townhouse, or Sun Peaks Vacation Rentals) pages for more information. Over the past several years, a number of wineries have started up in the Kamloops area and the Kamloops Wine Trail was born. 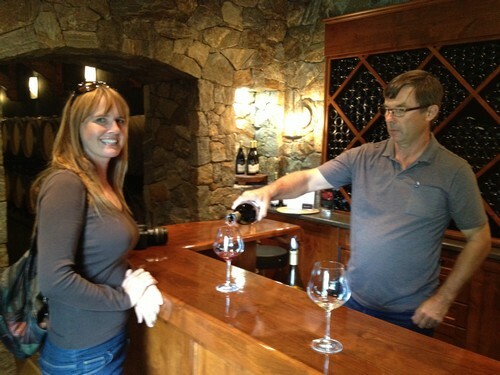 Sun Peaks winery tours and tastings can be arranged at the four nearby Kamloops wineries, and group tours to these as well as other Okanagan wineries can be arranged with licensed tour operators that can pick you up and return you to Sun Peaks. 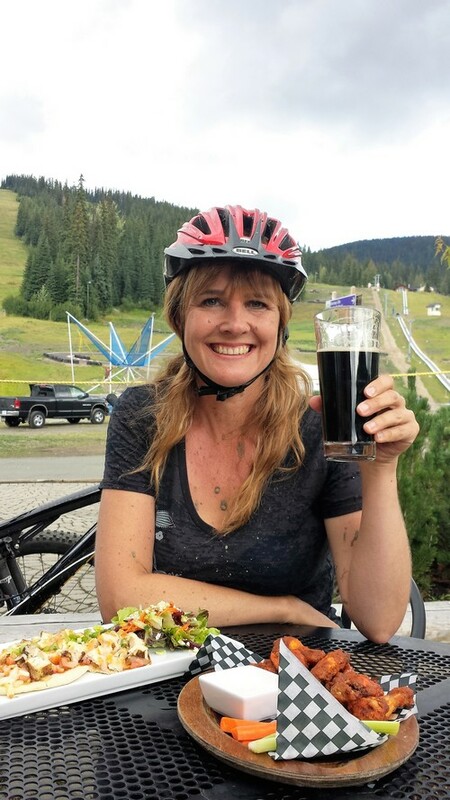 Craft Beer Tasting Tours at up to 5 popular Kamloops Craft Beer facilities can also be arranged if wine isn't your thing, or you can combine and visit several wineries and craft beer merchants, with pick-up and drop-off in Sun Peaks. A delightful and delicious Sun Peaks Spring sipping activity! And starting in 2019, there will also be a new cidery to enjoy! Standup Paddleboarding, or SUP, is one of the fastest growing watersports in the world, and is popular with people of all ages and physical abilities. And Bodie Shandro is a terrific instructor! Sun Peaks SUP lessons, tours, rentals and retail sales are available very near Sun Peaks starting in mid-April or early May (once the ice melts) by appointment, and make for a very fun activity. 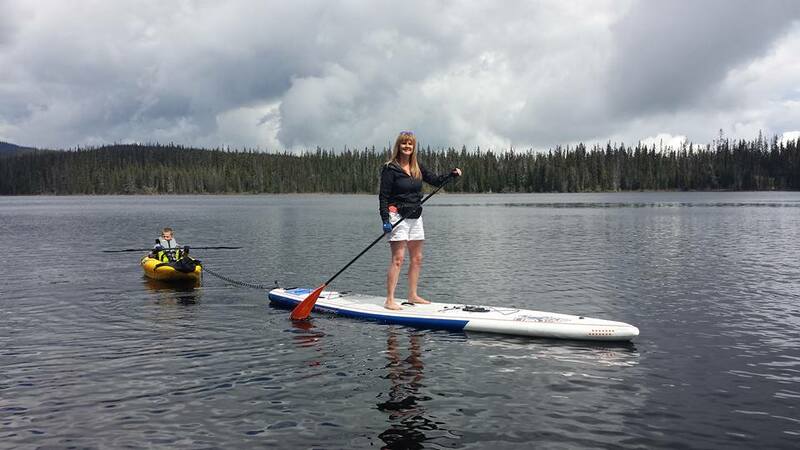 Contact them directly to book and Sun Peaks Standup Paddleboarding may soon become one of your new favorite Sun Peaks Spring Activities - it is one of ours! 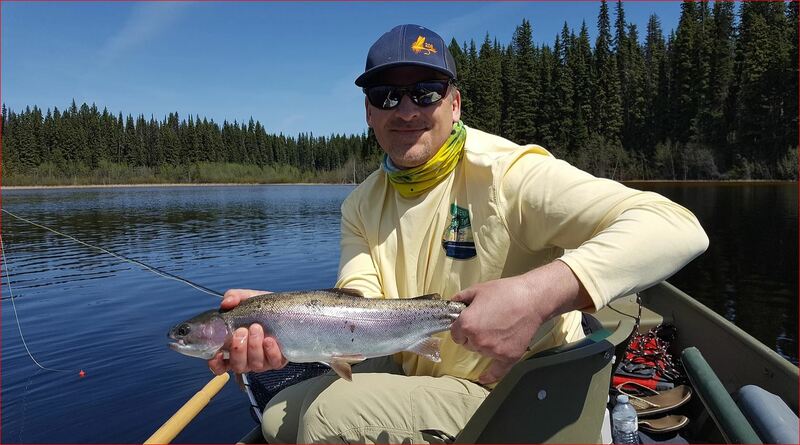 Sun Peaks and Kamloops area fly fishing lessons, guided fishing tours for individuals, families & groups, and corporate packages available with Fast Action Fishing Adventures from early spring when the ice melts through to October or when the nearby lakes begin to freeze. 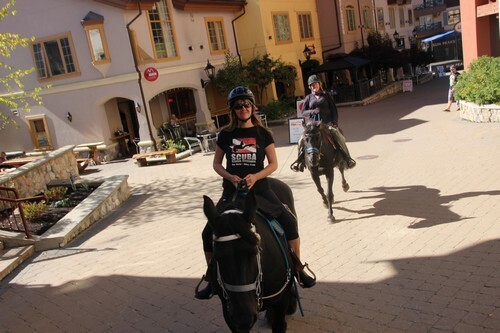 Sun Peaks horse trail rides, as well as private carriage rides for up to 9 guests, and 20 passenger horse-drawn trolley tours are available, subject to trail conditions and by appointment via Sun Peaks Stables. 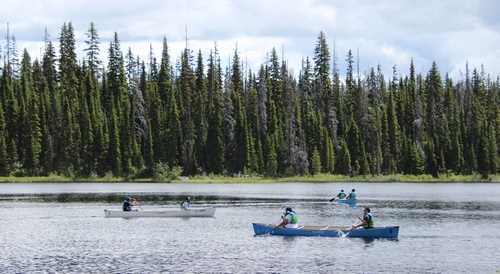 Enjoy back-country tours, beautiful village views, or a trip to the McGillivray Lake Outpost. Private or group horse riding lessons are also available near the village. Maybe one of your Sun Peaks Spring Activities is a wedding? If so think about booking a private carriage or trolley ride to/from your venue or around the resort. Perhaps you will spot one of the resident foxes with her pups, a deer with her new fawn, or perhaps a mama bear with her cubs. Certain wildflowers will spring to life early, before the alpines burst into a kaleidoscope of colors in the summer, and the sound of birds will fill the air. 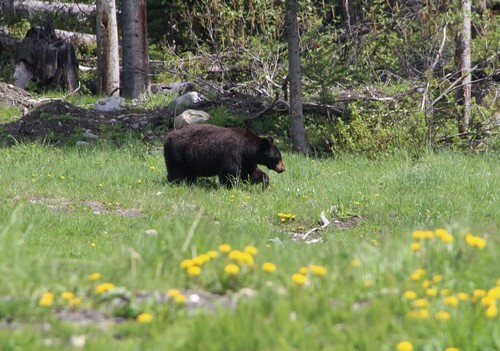 Bring your camera, take nothing but photos and leave nothing but footprints and wonderful memories, but also be aware you are in the wilderness and need to be Bear Aware and careful. 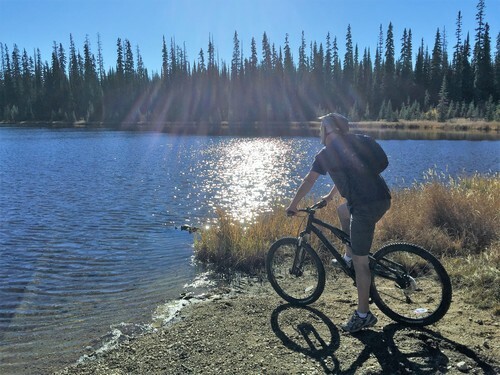 Walk the Valley Trail Network, or take the bike trails out to McGillivray Lake – the lower paths are usually in pretty good shape quite early on for these 'out-in-nature' Sun Peaks Spring Activities. 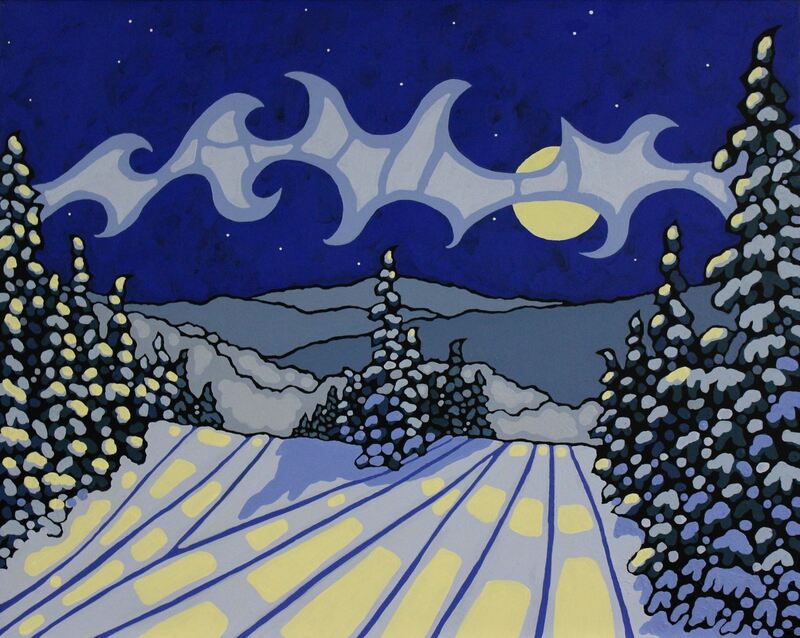 Joining a group Sun Peaks Paint Night, or planning your own custom, private paint night with popular local Sun Peaks artist, Liz Derksen, is a fun and unique Sun Peaks activity and a great way to spend an evening sharing the beauty that surrounds Sun Peaks Resort. Grab your imagination, a few friends and a bottle of wine, and book yourself into one of the regular Liz Derksen Sun Peaks Group Paint Nights, or book your own private paint evening, and be inspired and encouraged by Liz, others in the group, and the beauty that is hidden as well as in plain sight at Sun Peaks. 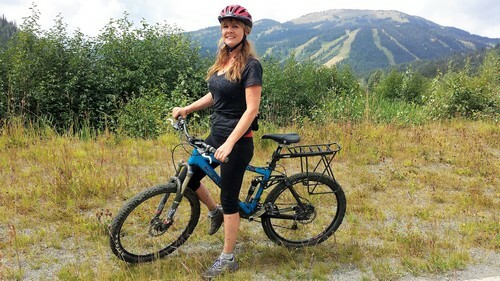 This is another popular and unique Sun Peaks Spring activities. The lower, free-to-use cross country bike trails, such as the McGillivray Lake Trail which was a snowshoe or Nordic ski trail just weeks ago, generally dry out fairly quickly and are ok for leisurely rides out to popular stops such as McGillivray Lake or Morrisey Lake, followed of course by lunch and a refreshment or two back in the village. Remember to be Bear Aware though as you travel through these quiet, scenic wilderness areas. Sun Peaks Massages and Spa Treatments! 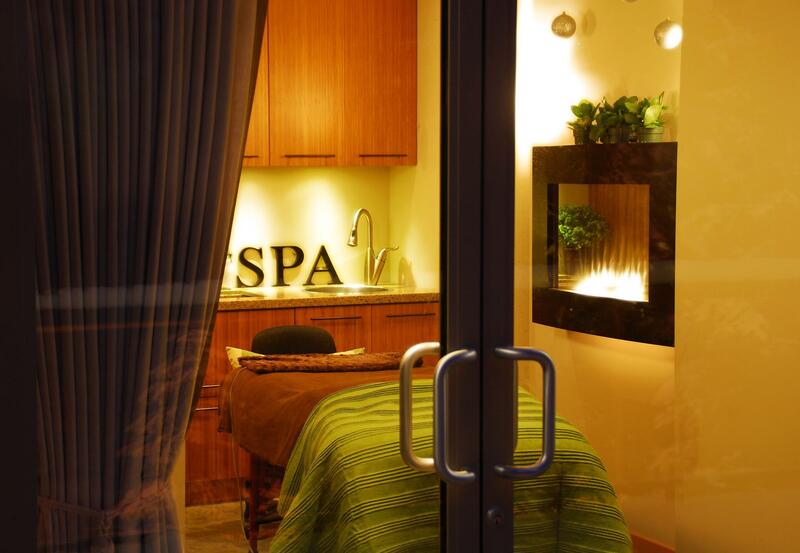 Visit the Sun Peaks Spa and enjoy a wonderful massage, manicure, pedicure or facial. Lovely venue, wonderful staff, and a great spa experience. Or, enjoy an in-suite mobile massage before, after, or as part of one of your Sun Peaks spring activities. Returning for the third year this coming June 8-9, 2019, Skate Sun Peaks is the first of its kind in North America and is a fun spring activity to watch and/or participate in. It is a unique Freeride Event at Sun Peaks where boarders cruise down the exciting Sun Peaks Mountain Cross Go Cart Track on their longboards (fancy skate boards) and then take the ski lift back to the top for a repeat run. Visitors come to enjoy the many other spring recreational activities and end up watching the boarders cruise the windy course while they get to enjoy refreshments at the base of the hill. Check registration dates for Skate Sun Peaks which is another one of the popular Sun Peaks Spring activities to enjoy. 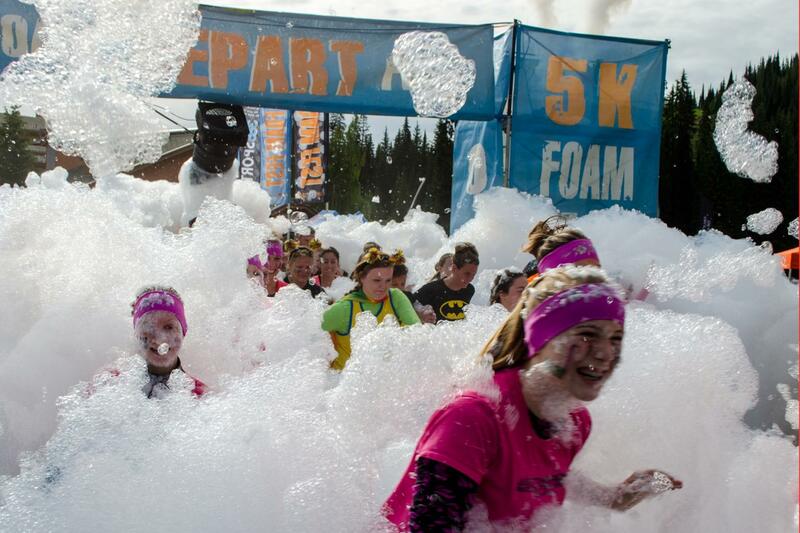 The Foam Fest Family Fun Run is returning to Sun Peaks on June 15th, 2019 and the best time to book your Sun Peaks accommodation and buy entry tickets is now!! Tickets are already moving fast and the price goes up every 1000 sold. If you want the best deal possible, now is the time to buy! This is a fun Sun Peaks spring activity and 2019 will be the fifth year this fun filled day with over 22+ obstacles, gooey mud, and of course FOAM, 2.5 million cubic feet of foam to be exact, has come to Sun Peaks and is fun for all ages (8 and up) and all abilities as well as family friendly. Just a few minute drive outside of the resort is the Whitecroft Waterfall, which is about a 10-15 minute walk and is worth visiting any time of year. The scenery and amount of water flow changes with every season, and allows for a nice, tranquil walk and photo opportunity. Remember to be Bear (and maybe even cougar) Aware though as you travel through these quiet areas. Fancy a game or two of tennis before the summer crowds arrive? Pickleball perhaps? The free-to-use tennis courts are available early on in the spring, and you can bring your own racket and tennis balls and begin to use the courts before the rec centre opens. The tennis courts are right beside the community pool, new hockey rink and rec centre. Enjoy the fresh mountain air and relaxed pace of life at the resort during your favorite Sun Peaks Spring Activity. Even before the chairs stop turning and the lifties hang up their shovels and scanners, the hard working grounds crew are already hard at work clearing the remaining snow off the greens and prepping for another season of golf on the golf course with the highest elevation tee in BC. 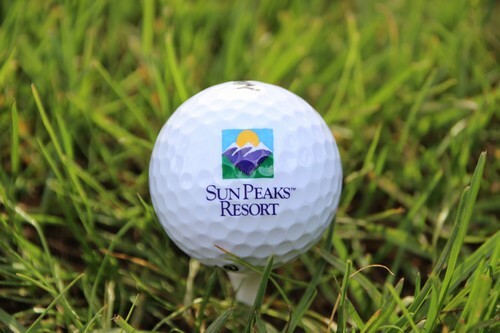 The front 9 of the Sun Peaks Golf Course typically open up around the end of May, earlier if possible, with the back 9 following as soon as possible after. Remember though, most of the Kamloops golf courses, such as the popular Tobiano course, open in March or April as soon as conditions permit so head on up to Sun Peaks and bring your clubs along and book some time down the hill in Kamloops too. Certainly not the best of the Sun Peaks spring activities, but after the snow melts, many signs of a busy winter season emerge. The whole Sun Peaks community, locals and visitors, come together to clean up this wonderful community before the summer season arrives. Garbage bags are provided, and a barbeque follows with hot dogs, hamburgers and soft drinks provided, and potluck items are welcomed. And as always with such a caring community, many cameras, cell phones, and other items of value are found and immediately turned over to guest services. More spring/summer events are added to our Events schedule regularly. A little mud doesn't hurt - cheers to spring at Sun Peaks! Or perhaps your preferred Sun Peaks Spring Activity is to just read, relax, and maybe even enjoy some Sun Peaks Spa activities or an in-suite massage? So is chillin' on the deck with refreshments and remember, a little mud from mountain biking on slightly muddy trails doesn't hurt anyone! So whether you just walk the trails, enjoy the scenery, or participate in any of our favorite Sun Peaks spring activities, this is a perfect time to take advantage of low Sun Peaks accommodation rates and spectacular mountain life. Let us know if we missed your favorite Sun Peaks Spring activity? Enjoy your spring and start to plan out what to do for your Sun Peaks summer vacation! Remember - Sun Peaks is a wonderful, 4 season resort! Ask about our spring rates for our beautiful Stone's Throw condo or luxurious Trapper's Landing townhouse, or at these other Sun Peaks Vacation Rentals.